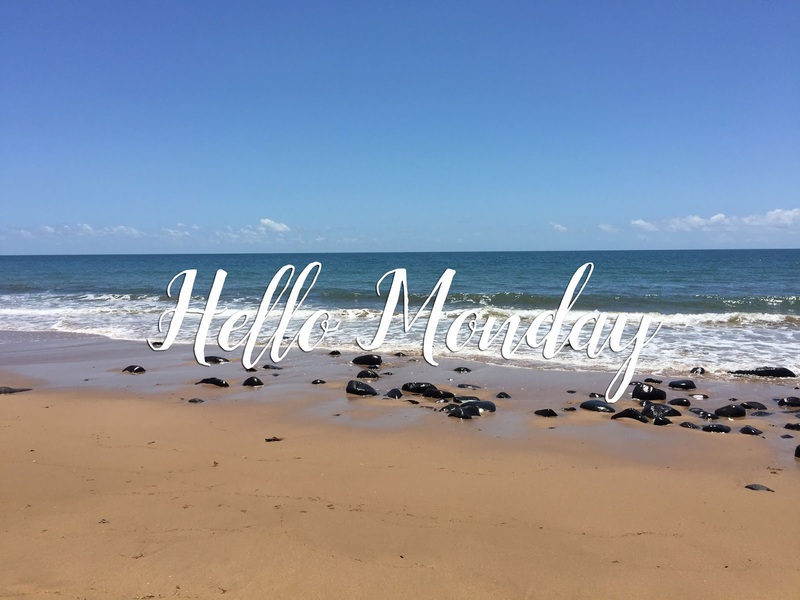 Hello Monday is the place I share images from the past week, and share my thoughts on the things that are happening in the week ahead, in an effort to flip Mondayitis to exciting. Steve spent the weekend just 4 hours from home, and only a couple of minutes walk from the beach. I've been too caught up in my head this past year, worrying about things that haven't come to pass. hello old school DVDs We've had cable TV for a long time, in fact it's just about the only TV all the kids have ever had. But with the advent of Xboxes in bedrooms (Riley got one for his birthday, and Natalie is looking after Steve's) there's been a shift to DVD-watching. In fact, it's becoming such the norm that even Sophie knows how to turn the machines on and start her DVDs playing! hello Christmas It's just 49 days away. And I haven't started a single thing. hello courtyard remodel Down one side of our house we have a small courtyard area. It was overgrown with weeds when we bought the house, and one of the first projects Steve completed was to clean it and roof it so we had an undercover outdoor area. But we removed the roof for access to the guttering about 5 years ago, and never put it back, and it's just become overgrown and untidy again. As our finances have stabilised, and Steve's roster becomes more predictable, we see space to get on with things, and start working on house projects. A new roof in time for Christmas will be just the revitalising we all need. Christmas outdoors is hard to imagine for us Brits! It's always good to have a deadline to get things done and I can't think of a better deadline than Dec 25th! Good Luck Steve! Please don't remindi me about Christmas being so close!!! So, now when you say '49 days away' I get a pang of panic and I also want to tell you to shut up! That doesn't seem like enough days! Yay for a new roof on the outdoor area! Oh that is an interesting number of days till Christmas! We no longer have a big deal at Christmas, opting some years back to deposit some money into our grandkids accounts. I miss Christmas in some ways but in other ways I am glad. I loved getting organised and hosting Christmas but as our kids are adults with their own families (and we live 2 hours away) they spend Christmas the way they choose. Good luck getting the roof done too, sounds like it will make the house work well for you outdoors too.